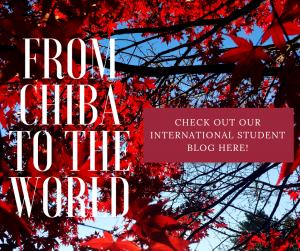 We’re the only government-accredited university in Japan with an entirely Christian student body. Our selection of Liberal Arts courses has something for everyone. Our program is the perfect training ground to acquire tools for for missions in Japan. Join students from around the world for study and fellowship.